Lots happened this summer of 2018! Festivals attended, research completed, employees hired, and grants received. The most exciting news we are proud to share is that Paige is presenting at the MIT Media Labs Global Community Bio Summit this upcoming October. She will be presenting the Nyoka Light Wand amongst incredible biotechnology-initiatives such as AlgiKnit and Ginko Bioworks. MIT's Media Lab hosts a Bio Summit every year. "Our goal is to provide a space for the global community of DIY biologists / community biologists / biohackers / biomakers and members of independent and community laboratories to convene, plan, build fellowship, and continue the evolution of our movement." Paige will be presenting the Nyoka Light Wand and the ethos of 'design for rebirth' during the Unconference Sessions at the BioSummit. It is an incredible opportunity to tell the biotech world about the Nyoka vision and to reach out to similar initiatives for support. Oh yeah, and there's a notorious afterparty where the Light Wands will be making an appearance. Big thank you to Derek Jacoby from Victoria Makerspace who recommended we apply to attend the summit. Getting accepted is a dream come true. For more info on the summit visit the Global Community Bio Summit website. 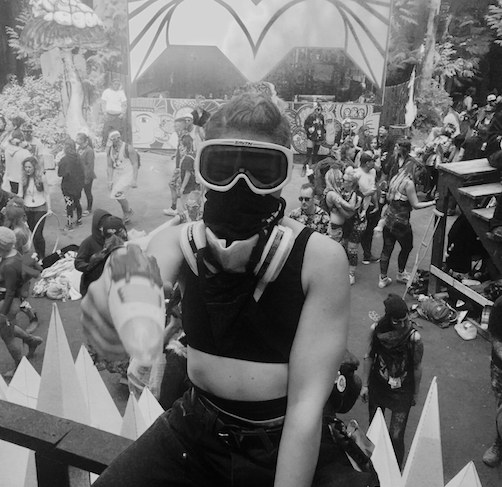 Paige was part of the Fractal Forest stage crew at Shambhala Music Festival! Part groundskeeper, part landscaping, part garbage duty, and a whole lot of dancing onstage. The Clean Up Crew team leads, Natasha and Scott, said they were happy to see garbage decrease over the 10+ years they've been working at the festival. Most common item? Glow sticks. We are gearing up to launch some glow stick eating monsters next year with Adam Buhler who brought glow-stick eating monsters to BC Music Festivals all summer and collected over 2400 at Shambhala alone! Paige is finishing up her degree in Microbiology and Environmental Studies. 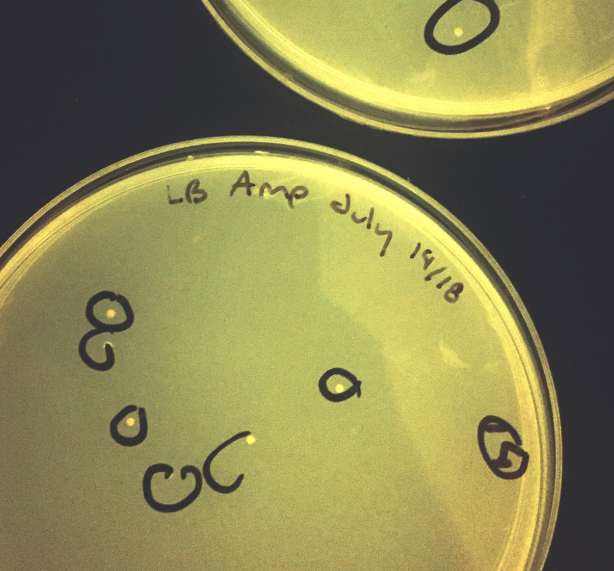 She completed two directed studies this summer; one in genetic engineering of fluorescent proteins, and the other in characterising biochar to determine the best starting materials and conditions for optimum microbiome health. See below for a research spotlight on biochar - the component in every Light Wand which helps restore degraded soils. 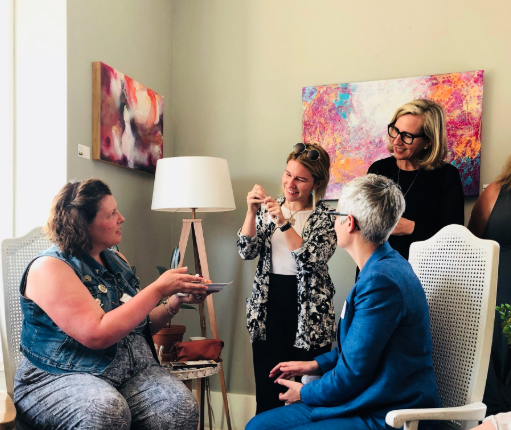 We are fortunate to have such a strong community of female founders here in Victoria. Paige has become involved with the Victoira SheEO community, and was invited to present at the recent breakfast by SheEO founder, Vicki Saunders. ps. Victoria mayor, Lisa Helps was there! Scanning Electron Microscopy image of DIY Biochar by Paige Whitehead. Paige performed a deep analysis of multiple biochars types to determine the best conditions to create stable, long-term biochars. Biochar is pyrolyzed plant material - this highly stable form sequesters carbon and is a powerful ecosystem-restoration tool. Biochar acts as a sponge, increasing water retention. The high cation-exchange capacity prevents nutrient leaching. 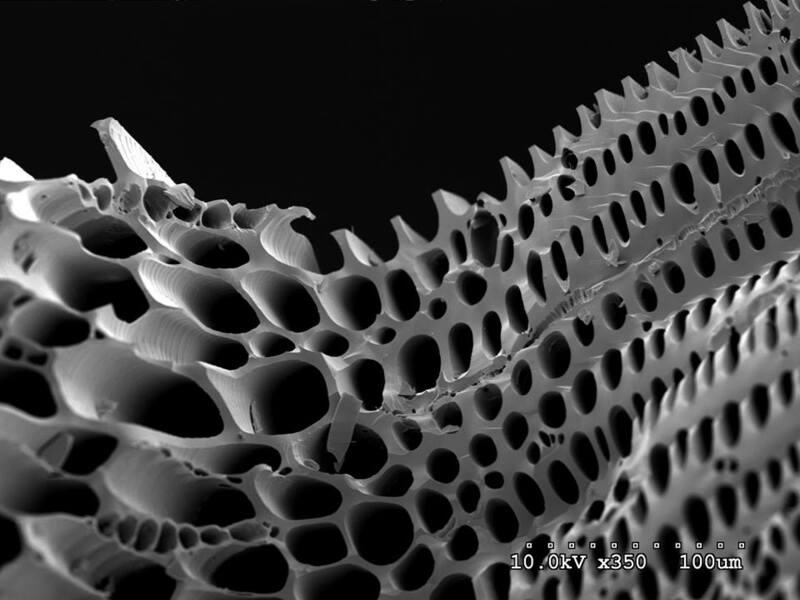 The huge surface area and protected pores (seen here) provide habitat for microbial species. In highly compacted, degraded, and non-life supporting ecosystems biochar is a first step to creating the conditions which can support life. Even better if it is pre-inoculated with restorative microbial and fungal spores. This is why every Light Wand contains a 'starter-dose' of biochar! The stable pore structure, complete transformation to aromatic carbon, and best plant growth study suggest that hardwoods are well-suited for biochar production intended for carbon sequestration and microbiome restoration. 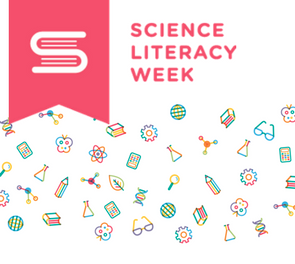 Science Literacy week is a Canada-wide event that promotes scientific literacy among scientists and non-scientists alike. Paige and Cassidy will be representing Nyoka at the UVic Science Literacy week on Tuesday September 18. More info on Science Literacy Week here. 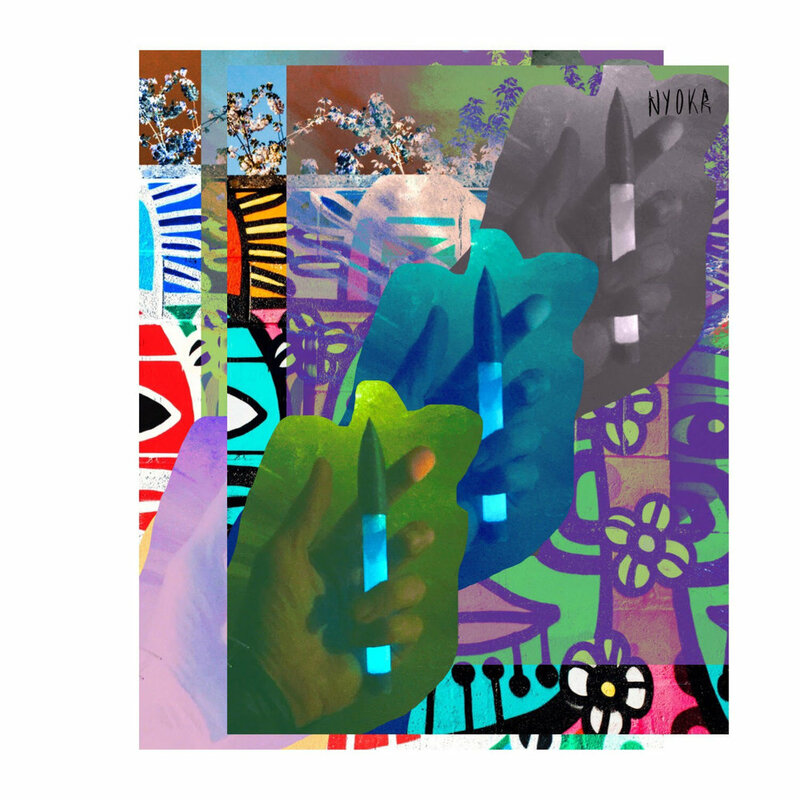 We are so excited about everything happening with the Nyoka Project. A big milestone is receiving a grant from the BC Innovation Council to help hire our first employee, Cassidy. Cassidy is a fourth year UVic student with significant fundraising, graphic design, and media experience. She will be helping us gear up for a crowdfunding campaign - stay tuned! I will be honest with you - we have run into a significant snag! The (current) only supplier of edible, algae-based tubing has pushed back production for another 18 months or more. Now we are at a crossroads - do we revert to bioplastics which don't break down naturally, but are significantly better than standard plastics, or do we work on developing our own non-toxic, plant-based plastic? Well - I have already begun tests on creating plastic from a common seaweed-derivative that is found in all scientific labs - agarose (see below). Already I am excited about the potentials of using this material for the Light Wand. Scaling up will be the biggest hurdle, so we may end up with 'ultimate compostable' Light Wands for outdoor events, and another version for indoor events. More details to come as we continue to try and make the best Light Wand possible. We are still gratefully accepting financial contributions through our 'PreCrowdfund Crowdfund Campaign'. Thank you to everyone who has helped us!